Well, now that that you’re done with building an outstanding iPhone application, it’s time to integrate the internationalization features so as to extend its reach across countries all over the world. If you look at the statistics, it’s quite clear that nearly 8 out of every 10 largest iPhone markets don’t belong to native English speakers. Therefore, opting for internationalization of your iPhone app is perhaps an excellent option to ensure greater market penetration. Through this article, I’ll be focusing on hiring an iPhone application programmer who can look into this requirement for your iPhone application. As an approach to internationalize your iPhone app, make sure the iPhone App Development Company which you hire for performing the job has a team of programmers which is competent in customizing the user interface while keeping the cultural differences in mind. Ranging from graphics and texts to multimedia etc, make sure the programmer has ample amount of experience in performing tweaks to the app’s user interface in a way that it can woo users from different parts of the world. As an app developer, you need to look into translating the iPhone application into a languages that can be readily read and understood by the natives. For instance, if you intend to develop an iPhone application in Burmese, the the very first step that you need to follow is translate the application description into Burmese. It is this application description which serves as an excellent tool for accurate app marketing. You must know that something which is effective in English might not be effective in Burmese. Therefore, it is a wise decision to write the application description in accordance to the cultural ethinicity of the users you’re targeting. While seeking an iPhone app developer who can perform internationalization of your iPhone application, it is recommended to opt for the one who can easily modify the log along with the keywords that enable users to reach your application. If the app programmer fails to do so, then you can end up driving the attention of a limited group of targeted audience. In order to allow the app to support content in multiple local languages, you need to create a separate user, followed by integrating content with the application and accepting the user generated text in the desired local language. Once the iPhone app developer is done with intergrating internationalization feature in your iPhone app, it’s time for him/her to explore the iPhone App Store resource center for finding a variety of promotional badges and images which can play a significant role in effective promotion of the iPhone application that’s now available in a set of languages. If you’ve gone through the above details carefully, you’d have got a clear insights into the easy execution of iPhone app internationalization process. By following some really simple steps, you can transform your current iPhone app into one that can reach a global audience. It’s a well-known fact that Apple’s iPhone has beaten off the competition and it has successfully managed to become a people’s platform. The company has been able to generate stunning demand for its devices with each passing year constantly. The product’s ultimate success lies in the development of breathtaking applications that truly engaging and stimulating. Folks love iOS apps because they are user-friendly and engaging. Looking at the higher percentage of growing iPhone users, it can be said that iOS apps have transformed the mobile app development in a very dynamic way. Given to its popularity, it’s no surprising that many businesses have included iPhone app development as an integral part of their strategy. Programmers too have started looking at this platform with a great positivity. There are so many offshore software companies out there that are into iPhone development and help you get your application built effectively. However, choosing the right iPhone app development company for your business is a crucial step and should be dealt with proper care. The Apple fever is catching up so many companies, so how would you decide which one is just right for you. 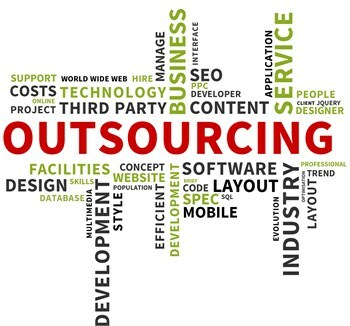 There are some key factors which one must consider before you finally outsource your project. Make sure that whatever the company you select, it must posses long years of working experience in creating iPhone apps. Additionally, they should also know how to market your app better among your users. 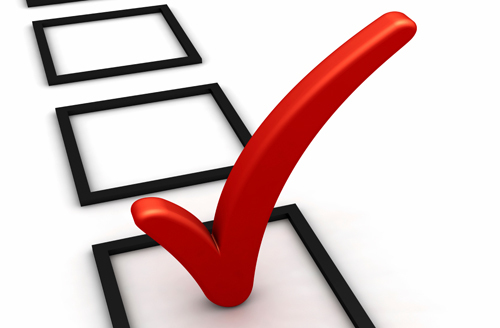 It’s important to check previous work of the company you are going to select. They should also be open to show you their past work to instill confidence in your mind. This way you can see that quality they have maintained in their work. Check their portfolio to see the work and projects accomplished by them. Users love apps that are innovative and engaging. Apps that are built using ground breaking concept have the tendency to attract target audience as compared to those which are not. So, make sure that your chosen company has a team of developers who are skillful enough to create unique and ingenious apps to stimulate your audience. 4. Ability to Customize It should be able to provide customized services which can be adjusted as per your business needs. Customized services rule the business world and it’s a no secret that many businesses prefer to have them to provide their customers exactly what they want. After all, the basic goal behind an application building is to create user engagement and generate revenue. Your chosen iPhone app development company must be able to create designs that are fresh, enticing, and stimulate conversions. They know factors to consider while planning the design of an app. A quality design is attractive and provides a positive user experience, which is important to create a loyal customer base. Application development is a step that has a massive bearing on your digital presence. So, make the right choice while selecting a company and develop applications that help you stay ahead of the curve. With Apple making continuous efforts towards improving the cross-platform integration between Mac and iOS, there have been features that have impressed the Apple consumers residing in different corners of the world. One such amazing feature is Handoff, which has been introduced into the very latest iOS8 version. My motto behind writing this blog post is to make you familiar with the usage of Handoff feature in iOS8. What exactly is the Handoff feature used for? Considering the constantly growing demand for apps, almost all the iOS application development companies are making continuous efforts to build high-performing mobile applications. What if you’re working with an application on your iPad and suddenly have to leave the home with your iPhone, with still being able to continue using the app on your iPhone? In simple words, you’re inclined on continuing with the work, irrespective of which Apple device you’re using or where you are. It’s iOS8’s Handoff feature that offers you such a flexibility, without expecting you to compromise on the ease of working with a specific iOS application. With Handoff, you can simply start working with an app on an iOS gadget and further continue to use the same app on a different device(s), provided the new device(s) are running the latest version of iOS. 3. Turn on Handoff on your iPhone/Mac. For iPhone, you can go to Settings-> General-> Handoff & Suggested Apps-> Turn Handoff On. In case of Mac, go to Menu Bar-> Apple-> System Preferences-> General-> Recent Items-> Turn on the option “Allow Handoff Between this Max and your iCloud devices. 4. Now, you can start off using Handoff by simply launching a compatible app on your iOS device and swapping the app to a different device for viewing the content on it. 1. Creation of a new user activity that needs to be continued to a different iOS device. 2. Updating an ongoing user activity with new data, as and when needed. 3. Transferring a user activity to a different iOS device. You may also avail iOS developer for hire to get Handoff installed on your iOS device, you’ll be able to see an evidence of it on the lock screen. You can conveniently locate Handoff app’s icon towards the bottom-left corners of the screen. Now, all you need to do is simply swipe up on this icon, enter your passcode and the respective app will launch on your device and display its current content. The best part of using Handoff is that you simply needn’t lock and unlock your device on a repetitive basis. You can simply double-click on the ‘Home’ button and reach the multi-tasking screen where the very first pane is being used by Handoff. No matter how you choose to work with Handoff, you can continue using the respective iOS app by simply invoking the Handoff on the original iOS device. One of the most crucial things that need to be kept in mind here is that the iOS device that you’re handing off from is well awake and unlocked. For example, if you’re checking your emails on your iPhone and the device gets locked automatically, Handoff won’t be able to function unless and until you unlock your phone. iOS8’s Handoff feature can be effectively used for performing a large number of activities including web browsing, email, messaging and many more. For example, an iOS user can start composing an email on his/her iPad and finish it out on his/her iPhone while heading towards his/her destination. Currently available for Safari, Numbers, Maps, Keynote, Reminders, Contacts, Messages, Mail and Calendar; Handoff is likely to become compatible with popular third-party apps including Things, Wunderlist, Pixelmator and PCalc. After having a glimpse at the brand new capability of iOS8, I’m sure most of you; Apple consumers out there would have gathered the confidence of working with innovative iOS apps while traveling. The Handoff feature definitely has an incredible potential of allowing you to continue working on an iOS app, regardless of the device that you’re using for the same. Developing an iPhone app can be a challenging as well as an exciting experience. The tech giant Apple with its iPhone applications is having a good time in the market and developers are also enjoying the unprecedented opportunities the platform has to offer them. iPhone app development has seen an unimaginative growth over the past few years with this year also being a better year for the introduction of solid applications and platforms. The sophisticated technologies, dynamic tools, and a rapidly growing industry of mobile phones and apps have made developers worldwide to come up with competitive applications and thus connect with their users. Each iOS app development company have been showing an active contribution to this field and therefore working towards developing highly engaging applications every day. Not only this, Apple is also working to help developers who take interest in developing iOS apps that can seamlessly run on multiple devices including iPhone, iMac, iPad in the form of iPhone App Developer Program. The program is a kind of Apple’s initiative to make developers more knowledgeable about the ways of developing solid applications. The program also helps webmasters to gain an in-depth understanding of the relevant tools and software kits available to assist them throughout the entire app development process. The program is mainly targeted at corporate institutions and individuals who show a keen interest to know about the challenges as well as opportunities existing in the iOS app development and thus make them more informative about the field. In this post, we will be focusing on the tips of becoming part of app developer program and how it is being executed and some other related things that would help you understanding the whole concept of this program. But before we directly take you to the subject, let’s gain some understanding about the basis of iOS app developer program. As per Apple, iOS Developer University Program is a free program mainly dedicated to give training to education institutions that are looking for new avenues to develop highly competitive and engaging apps. Additionally, the entire program is developed in three different stages. First is for students, second is a standard program aimed for the professional app developers whose aim is to create apps for the purpose of selling and marketing. The last one is for the companies who want to develop apps to perform their day-to-day operation. Under the program’s curriculum, all the instructors and professors need to create a development team of up to 200 students. The motive is to strengthen the relationship existing between the trainer and the trainee and they will get more possibilities to establish an interpersonal relationship with each other. 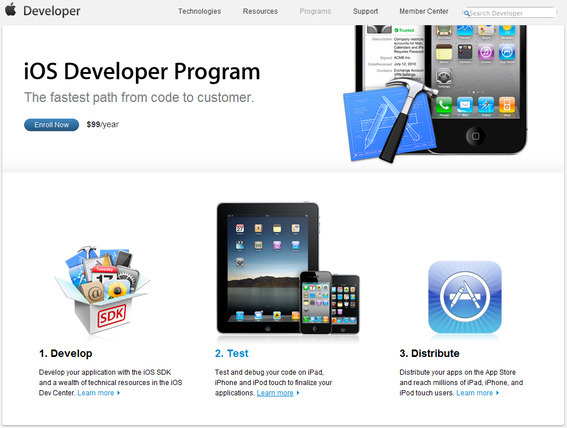 Apple provides free SDK tools for iPhone developers along with an array of other useful resources they need to get going, including the development environment Xcode, an iPhone simulator to perform testing, tools for evaluating performance, interface builders and a reference library coupled with a complete documentation. Owing to the availability of a myriad of tools and resources, students can now test and debug the applications they have created with the help of Xcode’s graphical debugger. This way they better evaluate and analyze the performance of their applications and control deviations if they occur. Also, this method polished programmers who can be later best option as iOS developers for hire for clients with different requirements. Furthermore, students can keep an eye on the functioning of their app by installing them on their iPhone, iPad, or iMac and thus test their performance whenever they get time. This will give them a better understanding of the overall functioning of their app before the final launch. Under the iOS Developer Program there is an app sharing feature where students as well as their professors are allowed to share their developed applications with each other and get their feedback on it. Apps could be shared either via emails or by getting them uploaded onto a specific location for a better presentation and grading. Being an active member of app developer program is extremely helpful in getting an access to a lot of information and tools you need to create compelling iOS applications. It’s a great way of keeping oneself updated with the current happenings in the application industry and thus creating an app that proved itself to be a trend-setter. 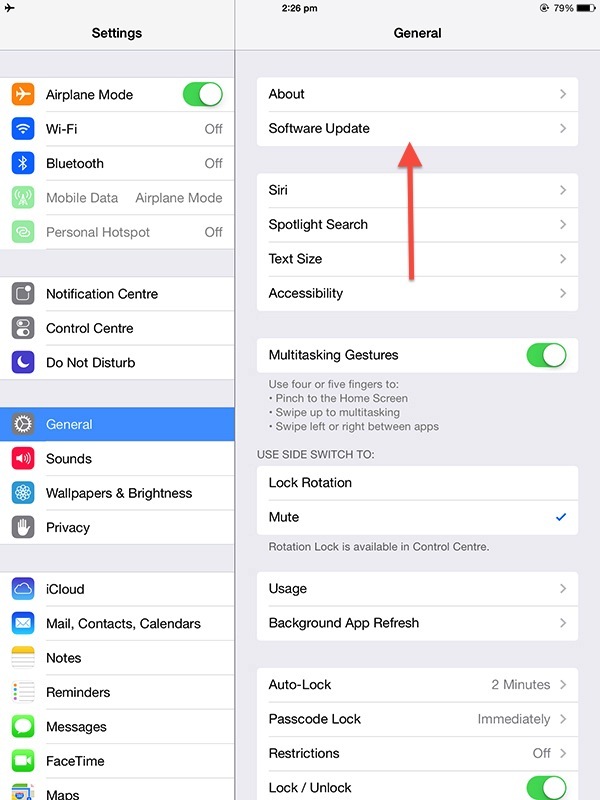 How to update iOS 7.1.2 and fix the Wi-Fi issues? 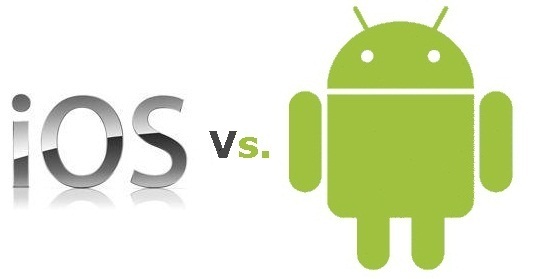 Everyone like to keep their gadgets updated with novel applications, and latest OS or software versions. But, there could be a few exceptional cases in which an updated version might lead to troublesome situations, for instance, a functionality issue may arise after getting the system updated. The discussion forum of Apple clearly epitomize, how the Wi-Fi issues are consistently exploiting the user’s experience on Apple devices like iPhone and iPad, once they update their device to iOS 7.1.2. People are reporting Wi-Fi connectivity issues while connecting to some specific networks or to any network. Fortunately, there are few workarounds available that can help you fix Wi-Fi issues with ease. Let’s have a look at them. While standing in the range of a network, with which you are facing issues, click the info button that is adjacent to that network option on your device. Once you have clicked on info button, you will get an option reading ”Forget this Network”, tap on this option. After forgetting the network, reestablish the network by rejoining it. If the problem is still persisting, it is advisable to move to the next step. A certain network issue can occur due to some corrupted internal settings in an iOS. This type of issue can be resolved by resetting all the network settings. With this, all your Wi-Fi passwords are need to be re-entered. After selecting Reset Network Settings, your device will automatically reboot. Now, when your device gets rebooted properly, you can again try to establish a connection to the network. You can opt for skilful iOS Programmers for hire, if the above mentioned steps doesn’t prove to be helpful or you must try this tweak. Tweaking the Wi-Fi settings of the Router can help you attain a connection. Here, you first need to navigate to the control panel of your router. Doing so, you will get some options, simply tweak the specified network type to Mixed WPA2/WPA -PSK or WPA Personal. This solution is quite hard to execute, and for this you might need to seek guidance from an expert IT administrator. If it’s not possible them simply move to the next step. If none of the above mentioned options are offering a solution, you can try another way by restoring your complete device. 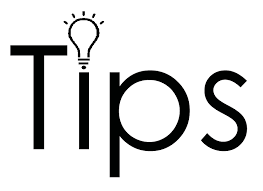 For this, you can use iTunes; it’s advisable to try Wi-Fi before recollecting your things from the backup. If Wi-Fi works this time, you can easily catch all your stuff via Wi-Fi and if its still doesn’t works, abiding by the next step may work for you. When all the four methods are enable to solve your Wi-Fi problems, it’s recommenced to visit a nearby Apple store and get your Apple device serviced or exchanged. Since, there are many options of hiring an iPhone applications developer. 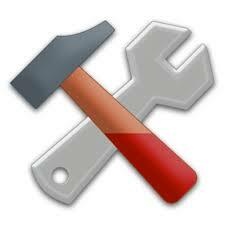 However, the above mentioned noteworthy guide can help you remedy Wi-Fi issues in your iOS 7.1.2 device.